StepInside has been busy this past quarter with great results for vendors and buyers in Amaroo, Bonner, Turner and Macgregor to mention a few. We currently have some excellent buying opportunities in Braddon, Throsby, Griffith and Kingston. Our open homes have been busy with large numbers of buyers viewing all types of property. As winter descends on Canberra it is often perceived that the market slows down. This has certainly not been the case for us over the years. We find that we have had more enquiry over winter than any other season. Most buyers we have been meeting are looking for good quality 3 and 4 bedroom homes right across Canberra. Belconnen, Woden, Tuggeranong and Weston Creek have been the most popular. 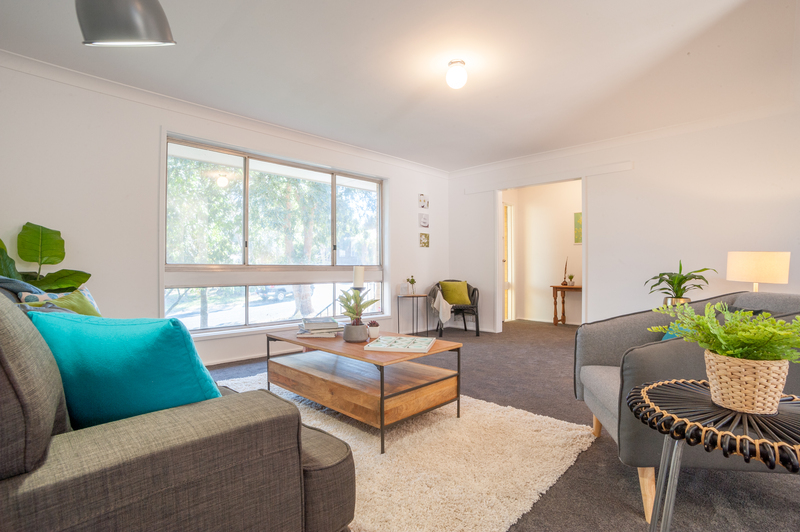 If you are looking to buy anywhere in Canberra get in touch with us and we can notify you of any upcoming listings that might suit. We might even be able to get you through before advertising to the public. Of course if you have a property to sell we would love to have the opportunity to help. Simply get in touch and we will arrange a free appraisal of your property. Would you like to know more about the current market? Sign up to our Quarterly Update!